I recently got an email from a parent who was wondering how she could work on her son’s listening skills. As I was responding to her email I realized that many parents would benefit from this information- so I decided to make this into a post. 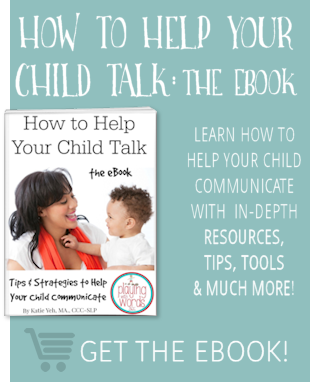 There are many FUN ways that you can work on your child’s listening skills. My recommendations can be used with preschoolers through school age…just adjust the difficulty level to match your child’s ability level and then slowly increase the difficulty as they build their skills. You know this age-old game, right? Someone is “Simon” and he tells everyone what to do by saying “Simon says….” However if he tells you what to do without saying “Simon says” prior to the directions-but you do it anyway- you’re out! Rather than “Simon says” I recommend changing it up to a more motivating character. Does your child love superheroes? Play “Spiderman Says!” Does your child love princesses? Play “Cinderella Says!” If it’s around the holidays, you can do “The Scarecrow Says,” “The Mummy Says,” “The Turkey Says,” “The Snowman Says,” “Santa Says” etc. Be creative! You can even have the person who is “it” dress up like the character. 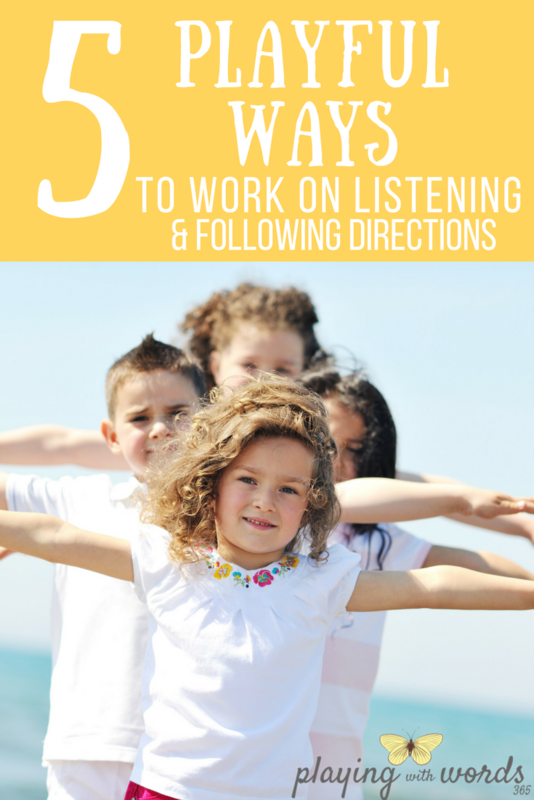 This will not only give your child the opportunity to listen and follow directions but it will also give him the opportunity to give directions to others! Only give directions your child can understand. Start simple. Jump. Turn around. Blink your eyes. Once he can follow simple one step directives, start to make them a little harder with two items of information like jump two times or turn around three times. You can then add three part directives like Jump three times then turn around. And so on. 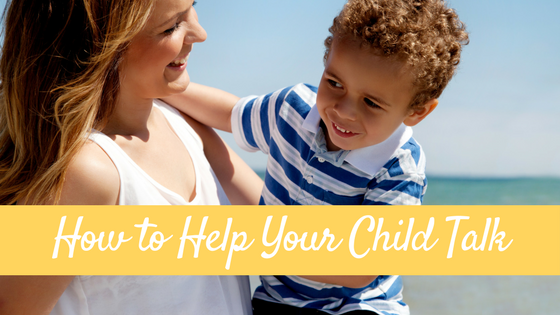 If your child is struggling, step back a bit. When starting out you may want to give the directions and then show him what you want him to do. For example, tell him “Jump” and then physically jump. This will give him a visual. This is helpful as you start to increase the complexity of the directions. Once your child gets the hang of the concepts of green-means-go and red-means-stop, add in another color “light” to the mix! They did this in a class my nephew took…I think it was Purple Light means you jump like a bunny! How fun is that!? Just some ideas off the top of my head: Yellow Light for crawling, Orange light for turning around, Blue light for clapping…you get the idea. A tip to help him understand the directions at first: Make signs with the colors you will use in the game with pictures of the motor movements on them. So if you did purple-is-hop-like-a-bunny you can make a round purple “light” and put a picture of a bunny on it as a visual reminder. Then slowly take the signs away and have your child play JUST by listening. Start SIMPLE. To teach the game, you may want to take three items and place them in front of you and your child to play the first few times, to help your child grasp the game and give him a smaller playing field, if you will. In fact you may need to play this way for a while depending on your child’s age and ability level. Eventually you can play in a small room, outside, in the car, etc. To help your little one stay organized and remember the information he is being given, write down each attribute after you say it (even when it is HIS turn, write it down also). Then go back and review the attributes each time with him (do the same when it is your turn to guess so he is continually hearing the attributes over and over). Again, start SIMPLE. Set up maybe only a 3-5 part course at first and then increase it as your child’s skills develop. To target listening, you can two things. First, you can give him directions on exactly how to go through the obstacle course. This works best if at least a couple different steps can be manipulated differently. For example, one step could be a small table. But does he go under, over, or around the table? He will have to listen to find out! You could set up a station with blocks and tell him he needs to build a 5 block tower. Maybe a step with a hoola hoop that he could either jump in or actually try to hoola. Make sense? Another way to incorporate listening is to have one step of the course be just that: following directions before he can go on. It can be like a “simon says” step where he has to follow whatever directions you give, and then he can keep going. Wait….follow the leader? This is a visual game isn’t it? How can this work on listening? Well…yes this is more of a visual following-directions-game. However for little ones who are really struggling with listening this kind of game might be where you want to start. 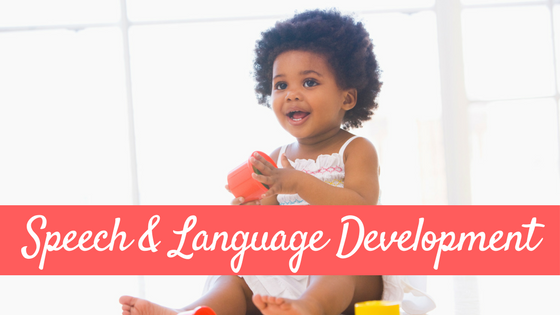 Even though we often talk about areas of development separately…speech development, gross motor development, cognitive development…they are all intertwined and work together. For example, with little ones with very few words one of the first things we might target is actually gross motor imitation. 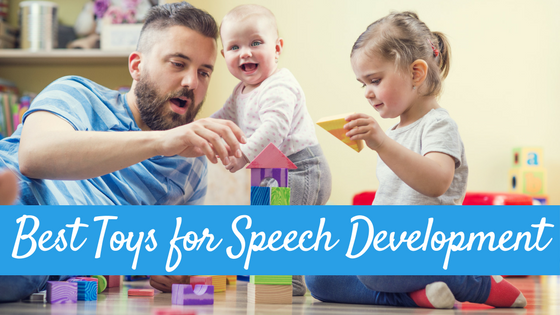 Yes…even in speech therapy. Why? Because this is an important cognitive skill that helps to lay the foundation for communication. Children learn to imitate motor movements before they learn to talk and they need to be able to imitate to learn. So now I want to hear from you…what playful ways do YOU use to work on listening skills with your little ones or students? I’d LOVE TO learn some new games and activities! The original version of this post was published on October 1, 2012. Great ideas! WE too play Simon says and Red light, green light at my house to work on these skills. I never thought to include characters for Simon says! That is brilliant! My boys are all into super heroes, so this will work great! Thanks for sharing! 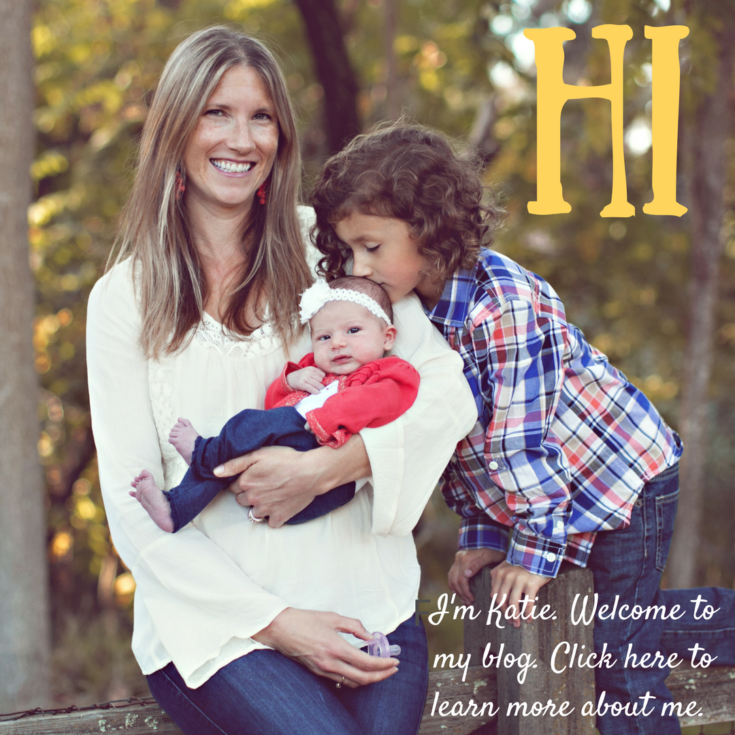 You are one smart gal and your blog is amazing! Oh Trina you are too kind! Yes try having them play “spiderman says” and watch their faces light up 🙂 So fun! Thanks for such a good post.. Can you guide how can I teach my 4 yr old to say alphabet R as he pronounces it as L. If you can help me it will be a great favor. Thanks in advance. Thanks.. this just came up in my weekly pinterest. My exact cry to God last night.. and question in my groups board. Lynn I’m so happy to hear Pinterest brought us together 🙂 I hope you find my site useful and I hope to do more posts on listening and following directions soon…but if you haven’t yet check out my post on barrier games (if your littles are at least 3-4 year old). Welcome! Thanks for sharing these! I love to use the game Hulaballo to work on auditory processing/listening skills with my kiddos who are around Kindergarten age or older. Making it fun is key! I found this post on Pinterest, and it is exactly what I needed to hear. My 3 year old and I have been at odds for a while, and I have been at wit’s end trying to make him mind me. I can’t believe I hadn’t thought of this. We play I Spy, but I never thought of Simon Says or Red Light/Green Light. Extra super bonus points for suggesting cartoon characters instead! My 3 year old is OBSESSED with Spiderman of late. I hope this is the ticket I’m looking for. It’s certainly worth a try! Thank you for your creativity! These are great and fun tips. I never know what to do when my nieces and nephew come to play. Now I have a great list of fun and educational games! LaKaye have fun! I bet the kids will have a blast! Great stuff!! Another great ‘oldie but goodie’; Person-Place-Thing. Our family plays while waiting for restaurants, longer drives, and etc. You can adjust to simple common objects for the younger……historical people and places for the older. Whatever you select, this helps your children’s listening skills and auditory memory; as they must remember information, from their guesses, but others. Oh, and good turn-taking practice!! Thanks so much Kristina! Loved the post!! Thank you so much for this post. I love the ideas of games to teach listening skills. This is just what I was looking for! My twins just started pre-k and have spent A LOT of time in time out because of not listening. I am so grateful for this list of fun ways to learn listening skills! We will defenitely play all of them this weekend! Thanks so much!!! These are great ideas and really well explained thanks! The “Silly game” – give your child according to age/development some instructions to do which are plain silly! Such as – touch the top of your head 3 times, put your big toe on the pot plant and sing happy birthday. They must wait for all instructions before starting. Really challenges children – you can simplify, add less steps or do it with them and remember to laugh a lot! They will want to challenge you back so join in too! Thank you Katie. Can’t stop reading your blogs! 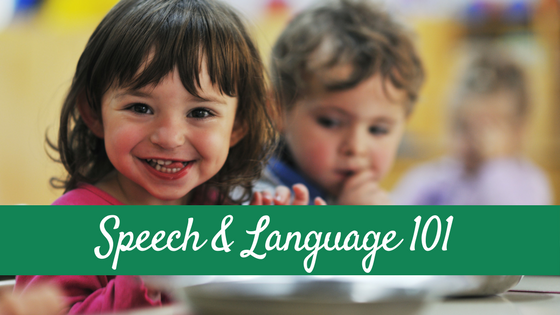 We have a 4 yr old that has language but lags in receptive language and following directions. Hi I am currently delivering speech and language sessions at a Secondary School and would love your opinion on which resources/tools would be particularly appropriate for 10+ years students. I have recently purchased photo cards, questioning and speech board games and I am looking to purchase further products.